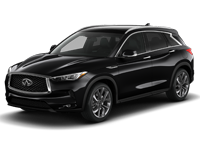 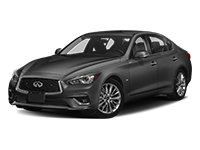 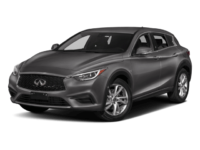 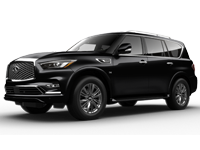 At Stevens Creek INFINITI, we are 100% committed to every customer’s satisfaction, each and every time they work with us. 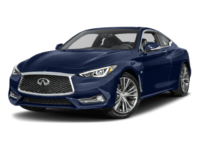 That is why so many drive away happy and seek us out to satisfy any and all of their automotive needs. 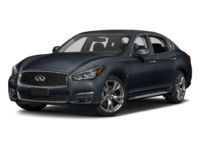 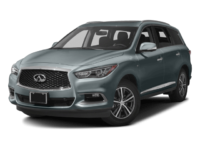 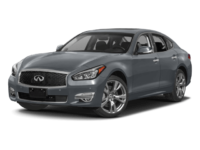 Find the perfect INFINITI or pre-owned vehicle for you!